As smartphones and other highly portable devices have become omnipresent, some researchers and many parents have begun to worry about the mental health risks of excessive screen time on kids and teens. New research presented this week doesn’t debunk a link between technology and depression, but it could sharpen the reasons why it exists. 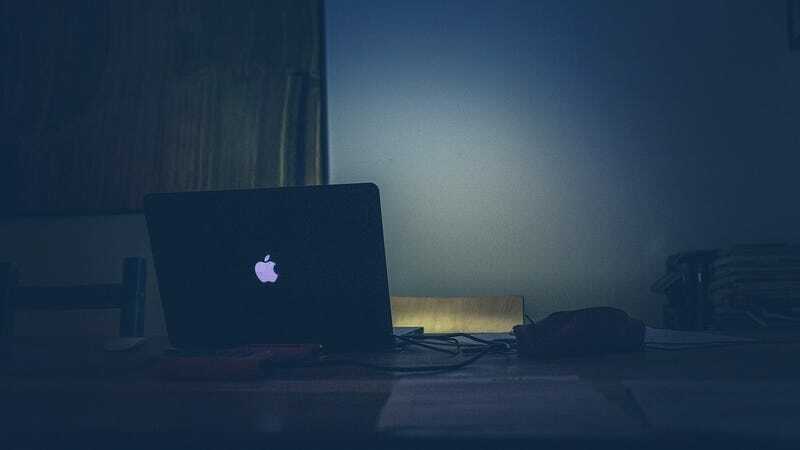 Rather than social isolation or any direct effects on the brain, the study’s findings suggest, it’s the lack of sleep caused by web-surfing or gaming that’s most to blame. Researchers at Stony Brook University and elsewhere studied data from a survey of nearly 3,000 teens from 2014 to 2017. The survey asked teens how much time they spent on four different types of screen activities: watching TV, gaming, messaging their friends on social networking sites, and using the internet. It also asked about their sleep habits and whether they had any symptoms of depression. As with other research, the authors found that more screen time in any shape or form was associated with a greater risk of reporting depressive symptoms. But in this analysis, the relationship between screen time and depression was explained by the teens’ reported insomnia or relatively less sleep. In other words, the more screen time someone reported, the less time they reported sleeping, which was then associated with greater feelings of depression. “Higher rates of depressive symptoms among teens may be partially explained through the ubiquitous use of screen-based activities, which can interfere with high-quality restorative sleep,” study author Xian Stella Li, a postdoctoral researcher at Stony Brook, said in a statement. The team’s results were presented at the Associated Professional Sleep Societies LLC’s annual conference, SLEEP 2018. It’s no surprise that getting insufficient sleep can be bad for mental and physical health. But the connection between screen time and depression in kids has been harder to parse. Some researchers have suggested that too much screen time keeps us isolated from others and lonely, while others have theorized that bright screens affect our brains the way that addictive drugs like cocaine do. There are also some scientists who argue that these lines of inquiry have it backward: Kids aren’t depressed because they watch too much TV or obsess over video games—they’re stuck to screens because they’re already depressed. This research, which hasn’t been published in a peer-reviewed journal, doesn’t settle that debate. But it’s definitely true that people, especially teens, aren’t getting enough sleep as is. Some research has found that only around 10 percent of teenagers get the recommended eight to 10 hours of sleep a night.